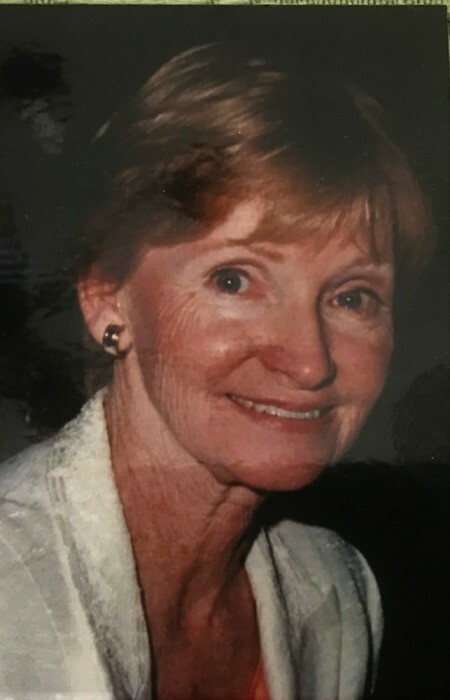 Mary I. Mahoney (nee Sheridan), of Hinsdale, IL and Breezy Point, NY, formerly of Rockville Centre, NY passed away peacefully at home on November 30, surrounded by her loving family. Born on September 15, 1936 in Brooklyn, NY to Martin and Anna Marie Sheridan from County Mayo, Ireland. Beloved wife of Jerry for 59 wonderful years. Loving mother of Gerard Jr. (Joann), Suzanne (Kevin) O’Donnell, Brian Sheridan Mahoney, and Kristin (Scott) D’Allessio. Adored Nana to Meaghan, Gerard III, Tricia, Allison Mahoney and Anna, Sarah, and Eileen O’Donnell. Dear sister to James Sheridan (Ann), Margie (the late Kevin) Glynn, and Eileen (the late Paul) Kinloch. Devoted sister in law to Joan (the late James) Mahoney, Ann Sheridan, and David and Peggy Mahoney. Cherished aunt to many beloved nieces and nephews. Mary graduated with a Master’s Degree in Social Work from Adelphi University, NY, and The Institute of Juvenile Research, University of Illinois Chicago. She worked as an Assistant Professor at Barat College, before moving to nonprofit family service organizations as a Licensed Clinical Counselor. She fondly remembered lasting friendships built in Rockville Centre, NY and Hinsdale, IL. She spent summers at Breezy Point, NY and co-hosted St Patrick’s Day parties for over 40 years in New York, NY with many friends and extended family. Mary was an active member of CHRP (Christ Renews His Parish) with Notre Dame Church, Clarendon Hills, IL., and was one of the founding members of the first Special Education Parents Teachers Association SEPTA in Rockville Centre. Visitation will be held December 8, 4:00 PM - 8:00 PM at Towers Funeral Home, Oceanside, NY. Funeral Mass will be held at St. Agnes Cathedral, Rockville Centre, NY at 10:00 AM on December 10. Interment immediately following at St. John’s Cemetery, Middle Village, Queens, NY. A Celebration of Life will be held at 21 Spinning Wheel, Hinsdale, IL at a later date.